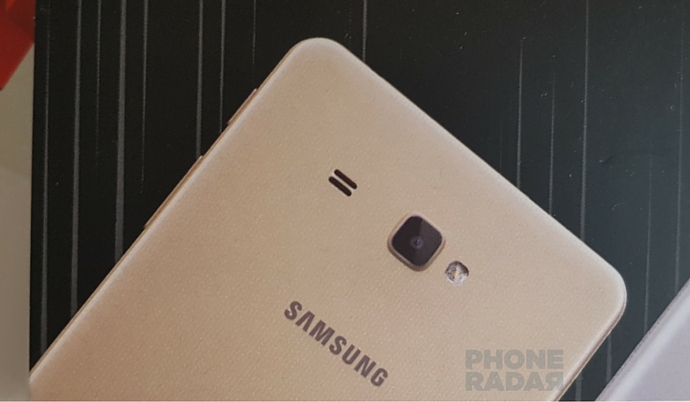 Samsung Galaxy J Max Available On Flipkart at Rs. 13,400 Specification Features Pics :- WOW! It’s a huge announcement by the world famous South Korean-based Smartphone company Samsung, has formally launched a brand-new 4G smartphone Galaxy J Max, Which is under its J series at an exhibition in India and It is now officially available to buy Via Flipkart E-commerce Website at Rs. 13,400 in India. According to the source reports, Where Samsung has formally launched a brand-new 4G smartphone Galaxy J Max, under its J series while Galaxy J Max simultaneously with the Galaxy J2 2016 Smartphone. 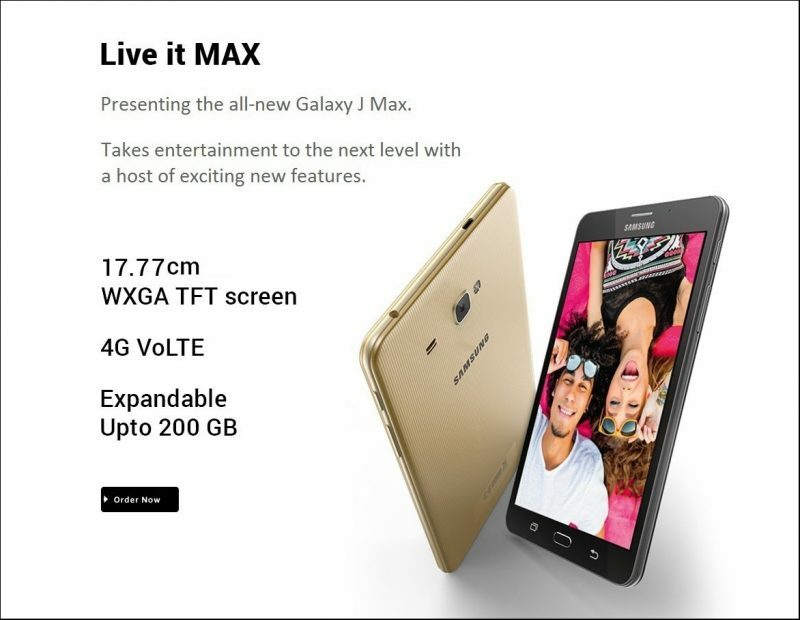 presently available to buy 4G smartphone Galaxy J Max Via Flipkart Website at Rs. 13,400. Also, The company is further offering a free Bluetooth headset and a video on request service with a free subscription of Viu with the smartphone for one year. The smartphone comes with a 7-inch WXGA TFT 1280×800 pixels resolution display. 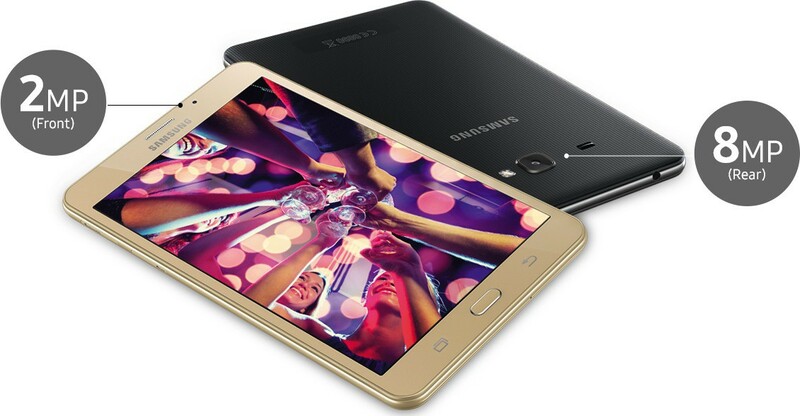 The Samsung Galaxy J Max commanded by a 1.5GHz quad-core processor. The brand new smartphone hit with 1.5GB of RAM. The smartphone is provided with 8GB of Internal Storage that can be expandable following via microSD card up to 200GB. 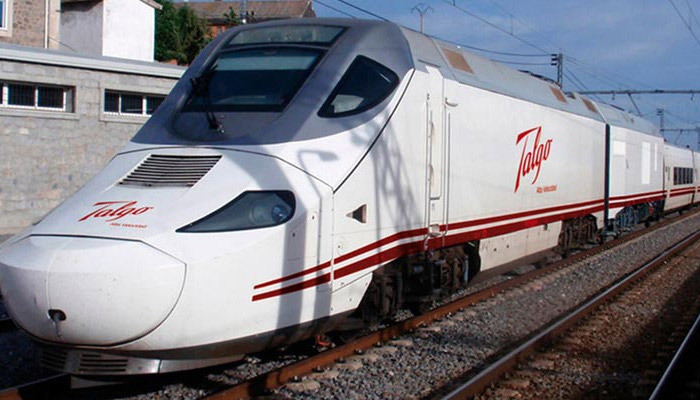 The New Tablet holds dual-SIM with 4G connectivity. The Samsung Galaxy J Max runs on Android 5.1 Lollipop OS out of the box. This smartphone sports an 8-megapixel Primary rear autofocus camera with a LED light and a 2-megapixel front facing the camera for better Video Calling and selfies. It is Prepared with a huge 4000mAh battery pack. The smartphone is preloaded with ‘Make For India’ Additions like (UDS) Ultra Data Saving Mode and S Bike Mode, Where the UDS mode provides up to 50% mobile data savings by blocking redundant background apps. This smartphone,in which terms of Connectivity options offers like 4G-LTE, and 2G/3G, with GPRS/ EDGE, and FM Radio, also Wi-Fi 802.11 b/g/n, 3.5mm audio jack, and Bluetooth 4.0, GPS, and a Micro-USB port. The Samsung Galaxy J Max measures 186.9×108.8×8.7mm. The smartphone is presently available to buy in two various color options, Black and Gold colors Via. Flipkart with Rs. 13,400.